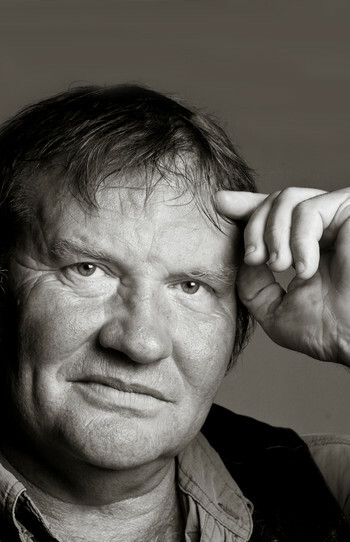 Brian Brett is a poet, memoirist, fiction writer, and journalist. Born in Vancouver, Brett’s formidable career started in the 1970s as a freelance journalist and critic. 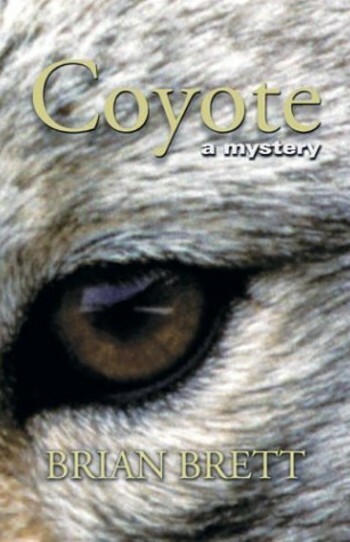 He is the author of 12 books including the poetry collection The Colour of Bones in a Stream, the novel Coyote: A Mystery, and the memoir Uproar’s Your Only Music, which was a Globe and Mail Book of the Year in 2004. 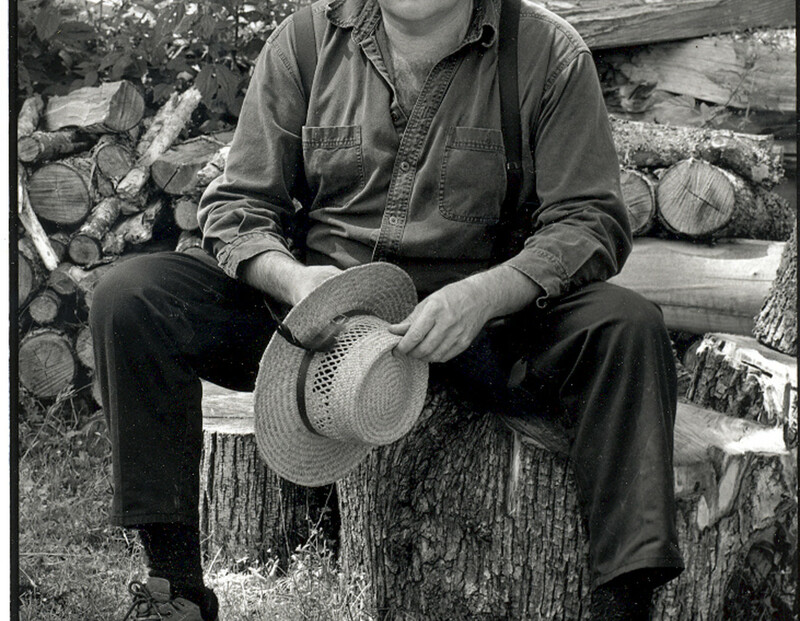 He won the 2009 Writers’ Trust Nonfiction Prize for his memoir Trauma Farm: A Rebel History of Rural Life. Brett inaugurated British Columbia’s Poetry-in-the-Schools program, which introduced school children to world poetry, and he has taught or given workshops on writing across Canada. He has been a member of PEN International, the League of Canadian Poets, and the Federation of BC Writers, and served as chair of the Writers’ Union of Canada. Brett lives on Salt Spring Island, BC. 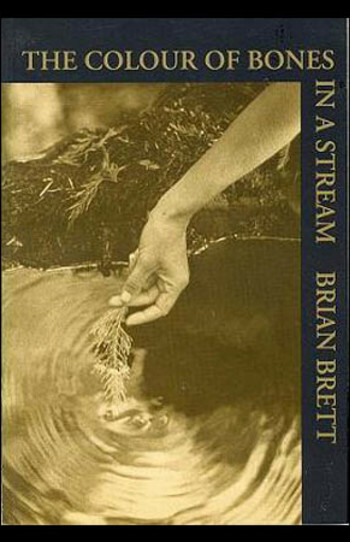 “Brian Brett was born in 1950 in British Columbia, later attending Simon Fraser University until he left in 1970 to devote his time to writing poetry. He has since dedicated his entire life to writing, as a poet, novelist, memoirist, and journalist. His work has appeared in nearly every Canadian newspaper, from the Globe and Mail to the Yukon News. For two years he was poetry editor of the Vancouver Province. He is also the author of 12 books of poetry, two novels, a book of short stories, and three works of memoir. One of the best — and best loved — writers in Canada, Brian is first and foremost a poet. 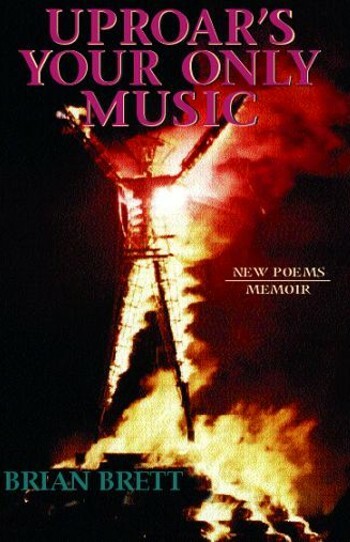 His 1998 collection, The Colour of Bones in a Stream, which contains most of his food poems, has been highly acclaimed, and his first book of memoir, Uproar’s Your Only Music, is actually a diptych — half prose, half poetry — an account of how he came to write poetry, and of the traumatic experience of growing up between genders with the rare Kallmann Syndrome. 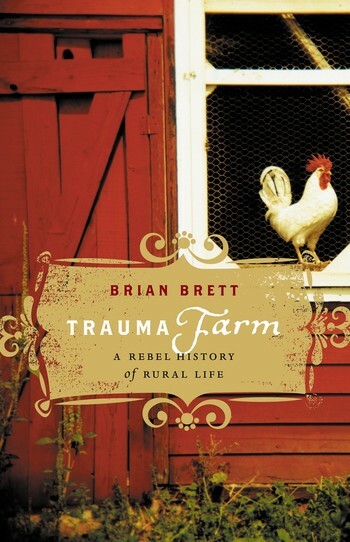 His second, Trauma Farm: A Rebel’s History of Rural Life, which won the Writers’ Trust Nonfiction Prize in 2009, is a celebration of the small farm on Salt Spring Island on which he and his wife Sharon have been living for the past 26 years, and a mediation on our place in the natural world. The third volume in his memoir trilogy came out last year. 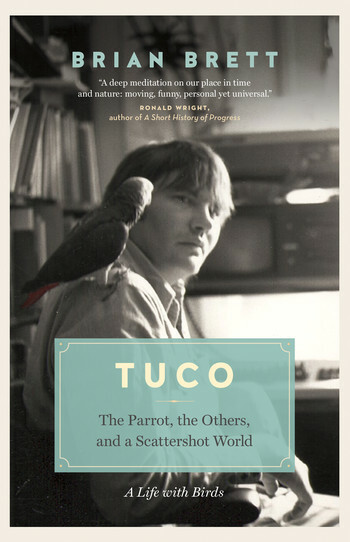 Called Tuco: The Parrot, the Others and the Scattershot World, it is about Brian’s long-time relationship with Tuco, his African grey parrot, about which almost every writer in Canada has a humorous story. The book is also about humans’ relationship with animals – which both he and Farley Mowat recognize as ‘the Other’ — and about our fascination with birds in particular. If he had to choose between human and bird intelligence, there is no question which Brian would wish to have. Brian is also an accomplished novelist and short story writer. He has served as chair of the Writers Union of Canada, inaugurated the BC Poetry-in-the-Schools program, and taught part-time and given workshops in major venues across Canada, including the University of British Columbia, the Banff School of the Arts, the Toronto Reference Library, and the Whitehorse Public Library.